February 14th is on the calendar, St. Valentine’s Day! 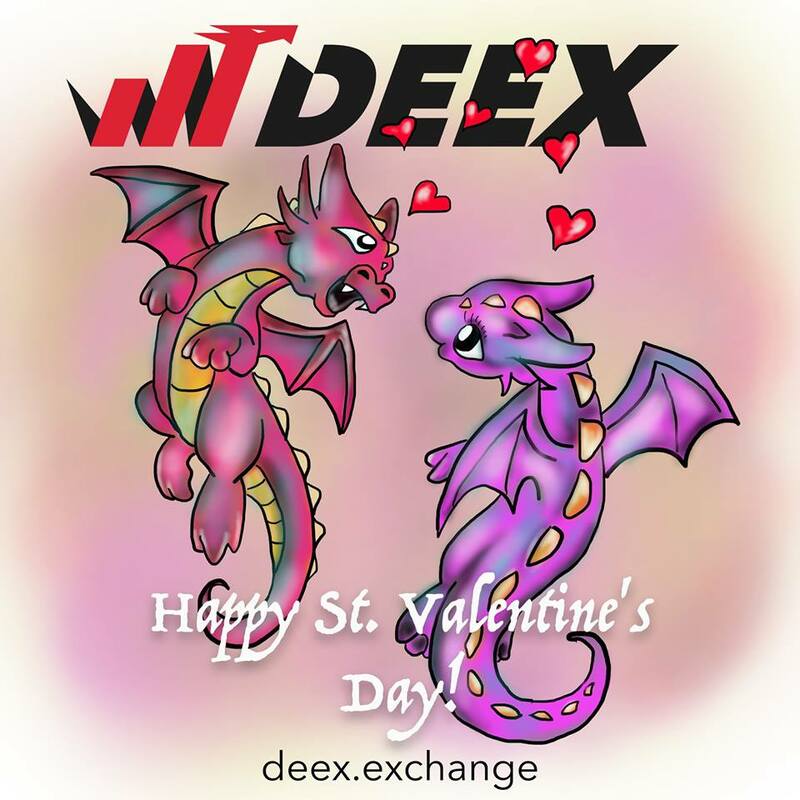 Deex team congratulates everyone on this wonderful day and wishes you happiness and good luck in all your endeavors! We wish you inspiration, which is so necessary to accomplish the most expressing goals! On this day we do not just once again confess our love to the dearest people. We confess to ourselves that without them we would not be who we are! And of course, what a holiday without presents. 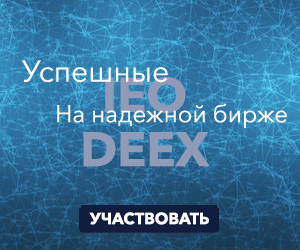 Today DEEX opens the cloud Node’ service for all token holders of the main decentralized ecosystem. Give yourself and your loved ones confidence in the future along with a great investment. Nodes allow you to receive passive income and guarantee a constant growing profit which is especially important now, when the tremors in the cryptocurrency world are becoming stronger! Love each other and remember that no matter how unpredictable your ups and downs there is only one truly reliable force in this world – your beloved ones. Happy St. Valentine’s Day, friends!